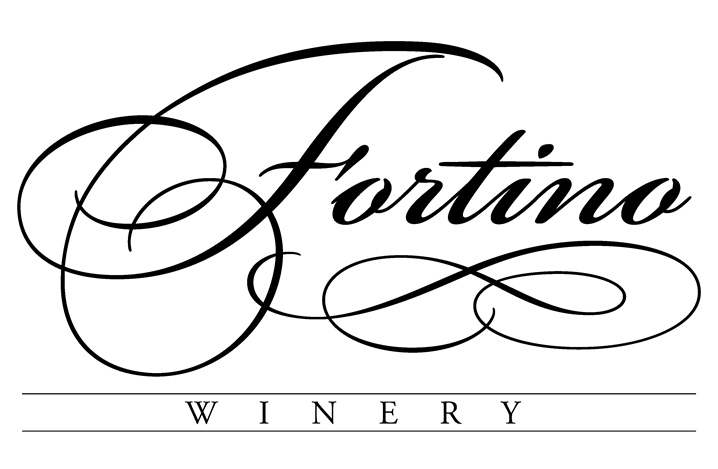 Fortino Winery is happy to announce our 2019 Boutique dates! It all starts off with our Spring Boutique: May 4, 2019. Vendors, awesome crafts, and great wine! Come out to join us and enjoy a day of shopping and sipping your favorite Fortino wines! Our Boutiques are free to the public. We’re looking forward to seeing you there! Coming later this year is our Fall Boutique on November 16th and 17th 2019, and our Holiday Boutique on December 14th and 15th 2019! We look forward to seeing you and to another great year of Fortino Boutiques!